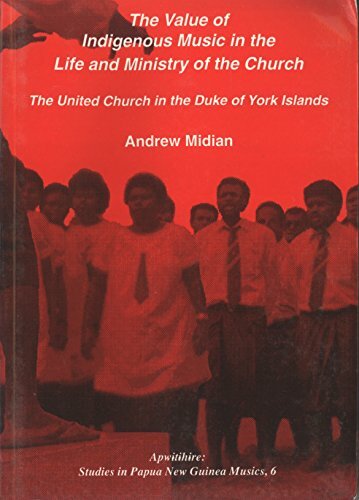 This book presents a critical examination of the present hymnody used in the United Church, particularly in the Duke of Yorks and Rabaul area. The author considers the historical origins for such hymnody and its value in the church at present. He also presents a detailed discussion of the role of traditional Duke of York music in society and questions whether such music should also be used in the church.